as the title asks, im a bit confused. We mentioned that in the preview that just went up today, is there something else that is causing confusion? Don’t want our messages to be getting crossed somewhere. 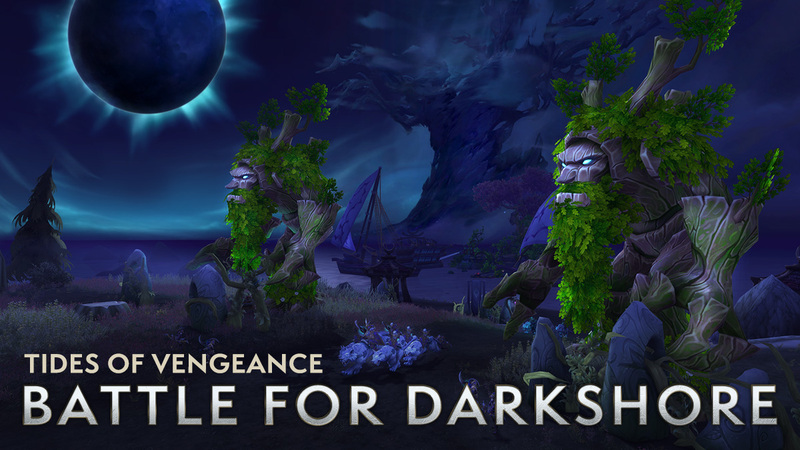 Is that due to just seeing the “Tides of Vengeance, Battle for Darkshore” and not seeing the rest of the content? Or was the blog content also confusing? Or like, do people know what “Tides of Vengeance” is? I know it’s been mentioned, but just making sure people know that we’ve also shortened the cycle for the first two weeks of the Warfront so that players from both factions will have access to it and all its rewards prior to the holidays.